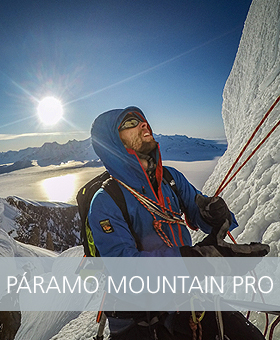 Are you an Outdoor Professional? 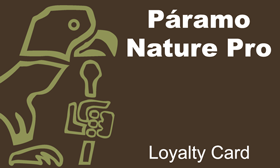 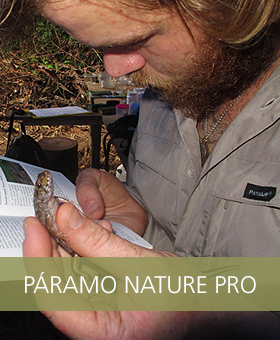 Páramo Pro-schemes provide the highest quality kit with incentives that reflect your qualifications and experience. 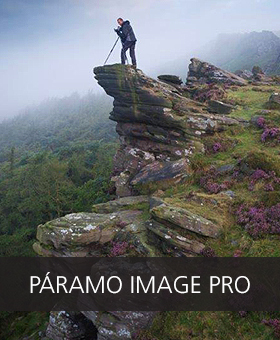 Whether you’re at the start of your outdoors career or an experienced pro, we aim to offer you rewards for choosing Páramo. 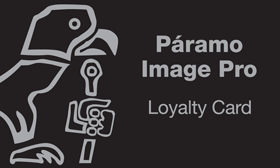 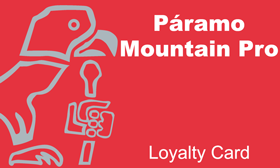 You’ll also have access to exclusive garments, the opportunity to field test new Páramo garments plus points-based loyalty vouchers – all with personalised customer service and technical advice.